Kate & Adam know how to throw a party. This wedding was one for the records. They really celebrated in a fashion that was SO them and authentic! 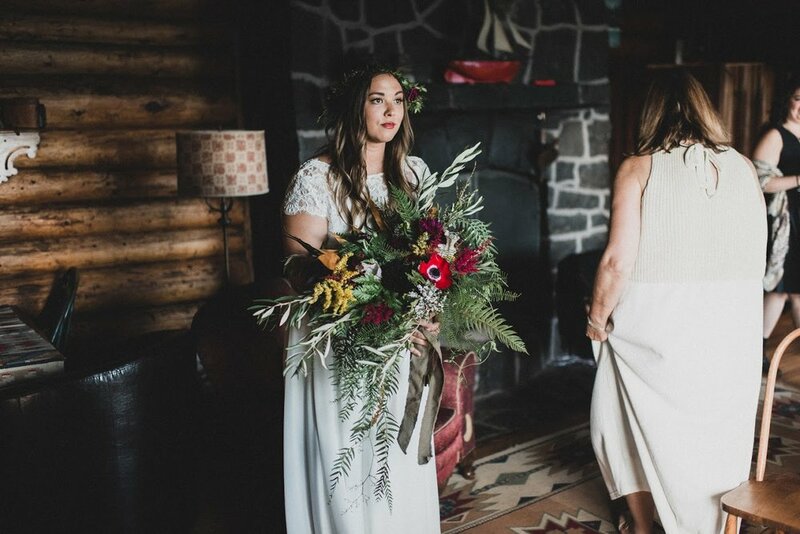 The setting was a rustic red cabin tucked into the wooded shoreline of Lake Superior. Guests flooded the cabin and all stayed together for the weekend. With cooler weather we gathered in the great room of this stunning cabin around a wood burning fireplace and just relaxed with great company from literally all over the country who flew in to celebrate their love. There was the most delicious food, served by the bride & groom, out of the most delectable food truck, Terra Truck. We laughed, we cried, drank all the wine, and thoroughly enjoyed the entire weekend in the most intimate setting. Hats off to Kate & Adam for throwing one of the best wedding weekends I've had the honor of attending and being hired on for flowers. Now - keep scrolling to really get an intimate look into their weekend. The pictures speak for themselves. This is where Phyliss and I met. She is the mother in law of Kate, the bride. Going to break down the connections here - okay are you paying attention? Anna, one of my best friends, and our social media manager, her sister Kate is the bride of this wedding, her mother in law is Phyliss. That's how I met Phyliss who now also works for Eclectic Elegance as a floral assistance. The tangled web here people.... its wild. 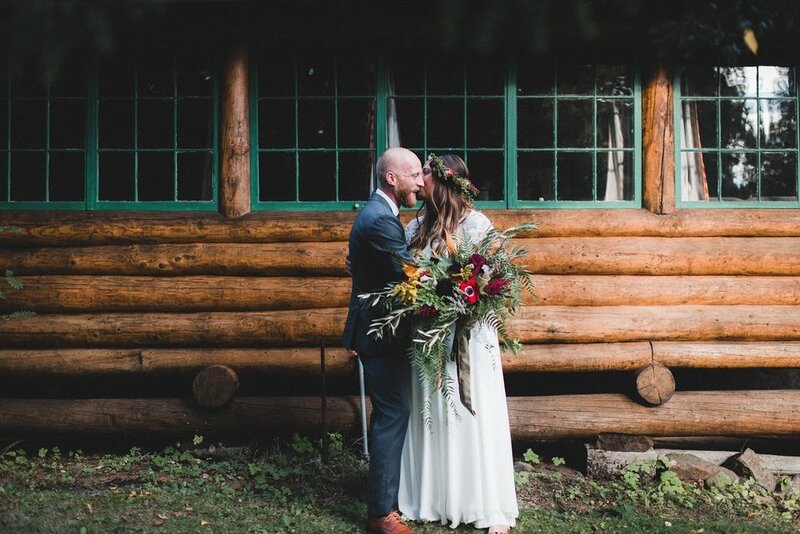 The reception was nestled in the front lawn of this beautiful cabin tucked on the shoreline of Lake Superior. The cabin was stunning, vaulted ceilings, rustic vibes, turkish rugs. I wanted to move in. The ceremony below speaks for itself. 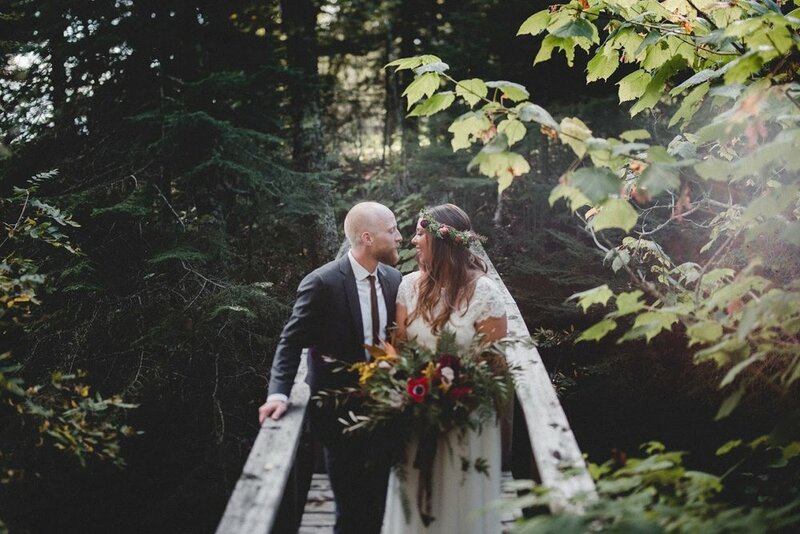 The cliffside wedding overlooking lake superior surrounded by their closest friends and family was beautiful. The lighting was perfection. Their vows were sincere, raw, and real. 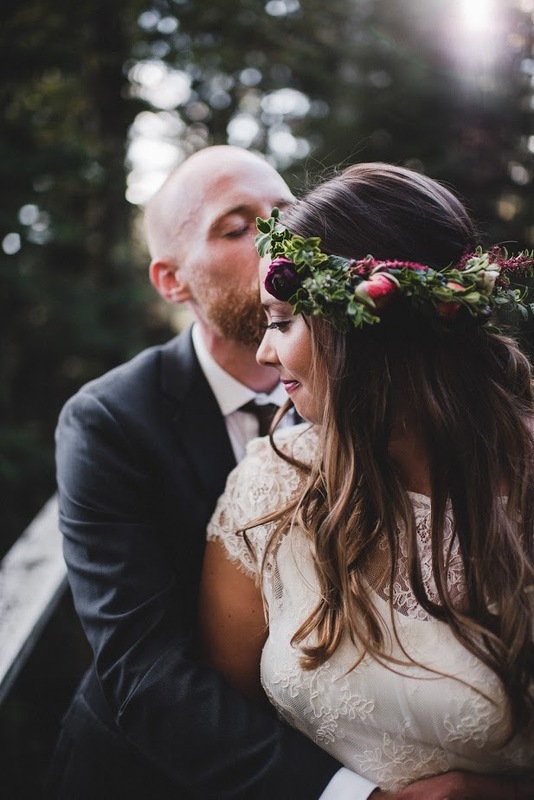 They toasted with their guests at the end and then headed back to the cabin just down the dirt road to celebrate with folk music and drinks. Portraits on the water pictured below will make you book your next vacation to the shores of Lake Superior. The happiest grandpa, loving the music and busting the moves. His joy was radiating and I just cant help but smile when I see this picture. The night was incredible. A true fairytale wedding. The vibe, the people, their love, the food, the drinks, the overall FEELING that they created for everyone who celebrated them with was the most authentic happiness. Thank you Kate and Adam for kicking off my first BIG year and being the most ideal clients and friends. You have set the bar very high. 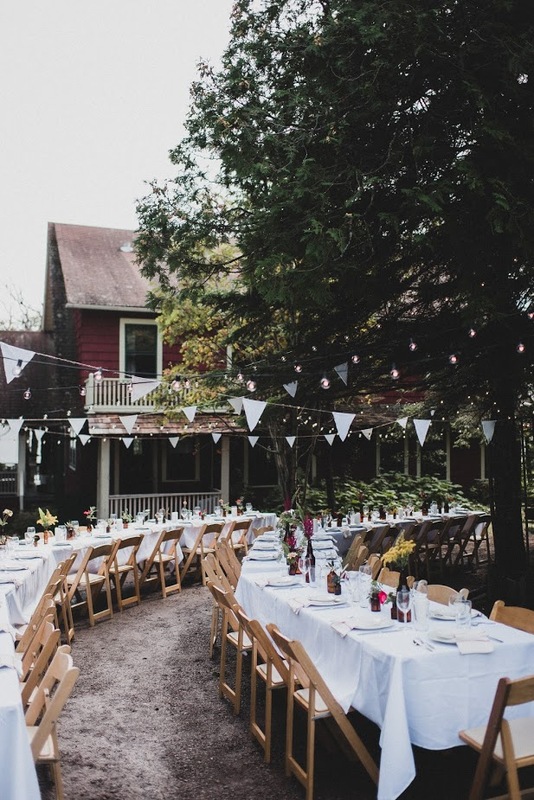 You're ability to create an environment where everyone feels like family and the ability to keep your wedding true to your style is something you cannot go with out noticing. 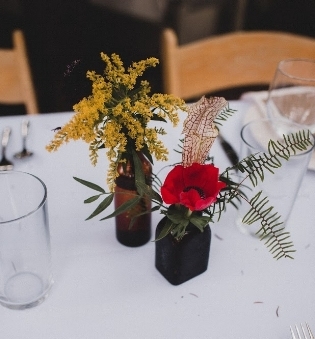 Cheers to many more dinner parties, back yard dances and nights filled with amazing food and your closest friends.